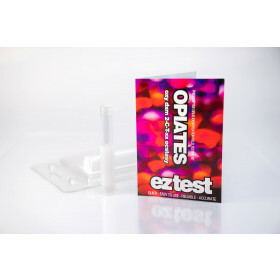 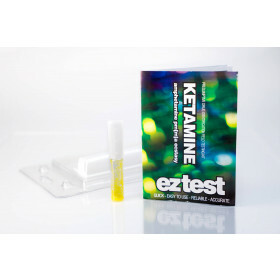 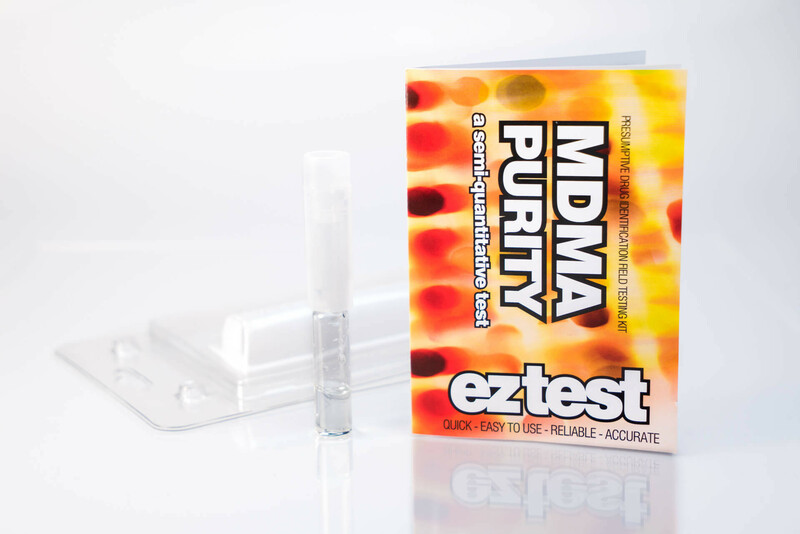 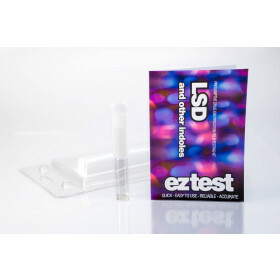 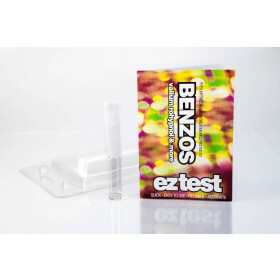 The MDMA purity test is one of the newest kits available in the EZ test range. 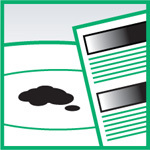 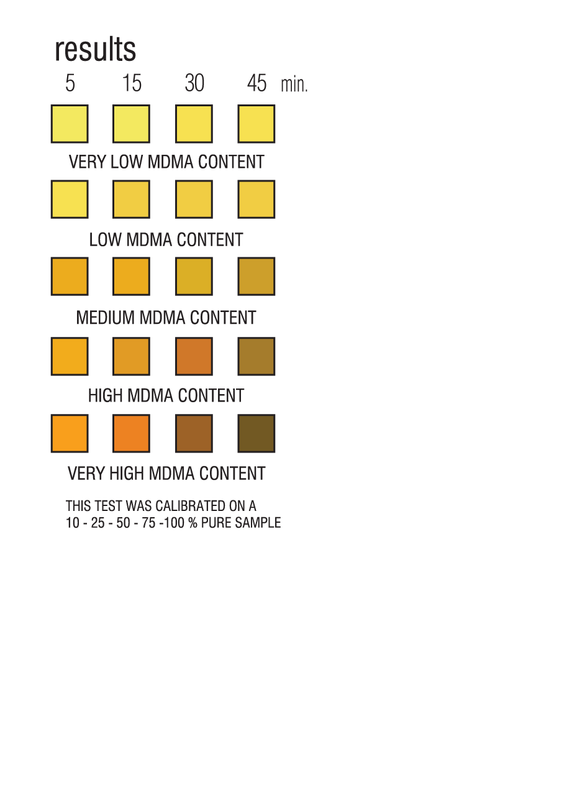 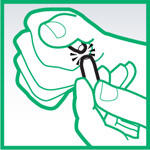 It has been developed to identify purity levels on MDMA. 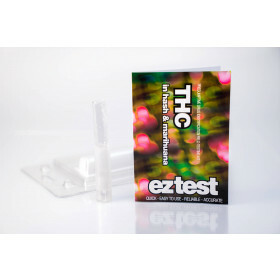 The information sheet and colour chart included, will correspond to the various purity levels that might be expected.